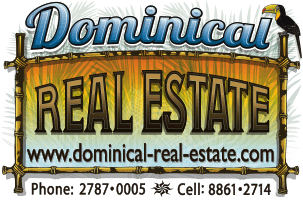 This property is new to the market and located on top of the Bejuco mountain in Uvita, at an elevation of approximately 1,000 ft above sea level. The higher elevation means that the temperature is ideal - warm in the day and cool at night, with steady ocean breezes - There no need for A/C in the main home if a passive-cooling design is implemented. A private drive leads from the public road to the oversized main building area, which can support a large home, extra casita, pool, patio, garden, and parking.